Dashl is a beauty tech-startup, founded in 2017 by Arbilina Nissan and Nina Akbari where you can book treatments both in salon or to your home. Dashl digitalises and modernises the beauty industry, by making it easier than ever to discover and book hair and beauty stylists that can help you achieve the look that you’re after. Browse the digital portfolios of reviewed stylists and select your preferred treatment at a time and price that suits you. Dashl offers hair and beauty professionals a simple and effective platform to build their online presence as well as personal brand through showcasing their work to customers, and enabling them to take bookings and payments online through Dashls seamless booking system. PotteryJo was founded in 2011 by Johanna Hampf who had an idea and an effort to create a unique concept for the dining table focusing on fashion, furnishings and food as a whole. 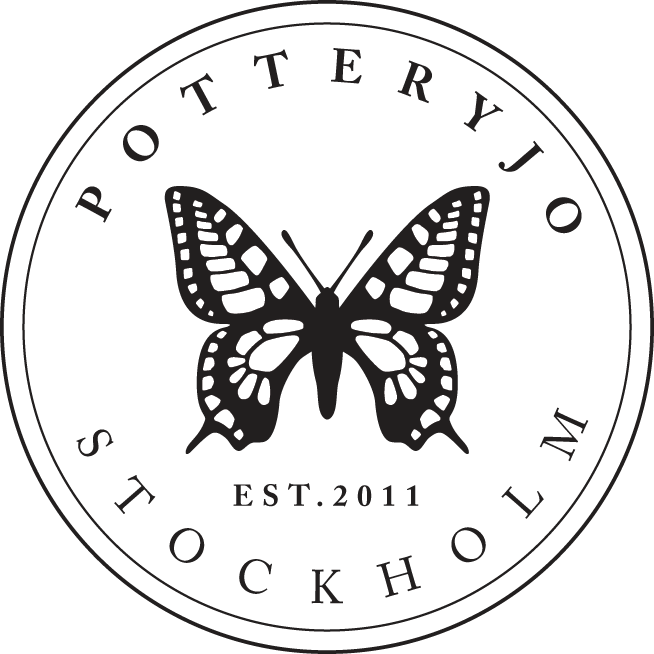 With a genuine and carefully selected production in Europe and a design language with a blend of old and new patterns, PotteryJo quickly entered the Swedish market. iGotcha Studios is a mobile game developer based in beautiful Stockholm, Sweden. The company was founded in late 2014 to pursue the idea that location-based gaming could be great fun. The company started to grow and the idea surrounding the game started to take shape. Today iGotcha Studios has a growing team and several externals who are working on our first location based game. 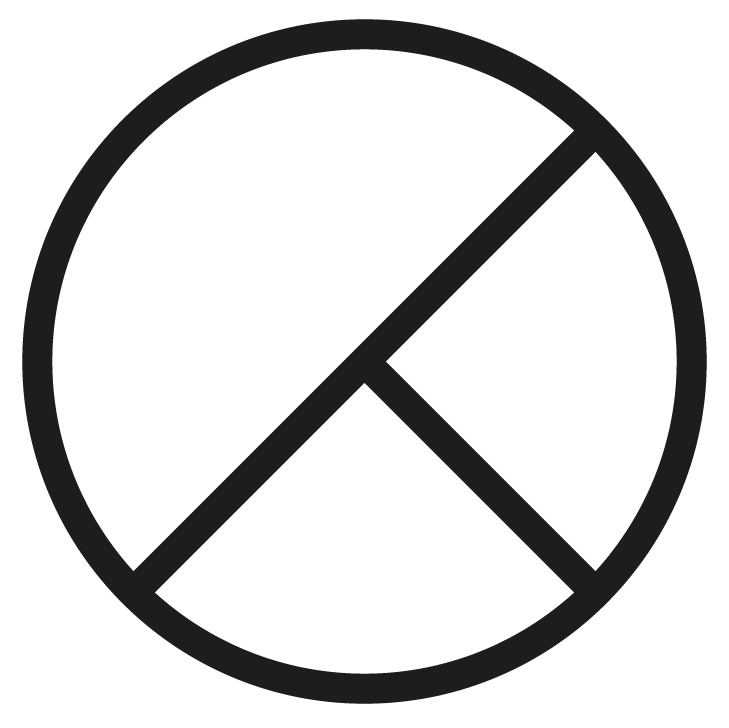 KSTING is a digital booking platform for fashion professionals. KSTING lets image producers staff their whole productions in one place. Discover and hire from their community of carefully selected models, photographers, stylists, hair and make up artists. The KSTING platform comes with all the tools needed to book a production, from efficient searching to mood boards, call sheets, team chats and advanced hiring algorithms. KSTING empowers fashion creatives by letting them promote themselves and steer their own career without intermediaries.